With time eating habit of people have changed , earlier it was only home made food but gradually with the change in economy and globalisation , eating habits got changed and people started eating out frequently . Through fast food outlets we were introduced to global cuisines like Noodles , Pizzas and Burgers which our parents and grand parents have not tried in their childhood. The journey of Parathas to Pizzas and Samosa to noodles has done a big impact on health of people . Youngsters prefer to eat these junk foods like Pizza’s , Burgers , noodles rather than eating simple home made food like Rice -dal -Sabzi or roti and chicken . For parents its very challenging to make their kids eat healthy food and make them avoid junk foods . 1.They are high in fat , thus makes people obese . 2.They contain preservatives which are not good for health and in long run does harm to our body . 3.These foods can cause nutritional deficiencies , like lack of calcium , vitamins and minerals . 4.Processed food brings down energy level and make people feel lethargic or lazy . 5.Processed food has no fiber content so causes constipation which can further lead to other problems like piles. 6.Since junk food has high saturated fat it can cause cardio vascular diseases . 7.These food can trigger digestive problems . 8.It can cause depression among teenagers as it lacks essential nutrients and a lot of hormonal changes occurs in teenagers and they need healthy or well balanced diet to control that hormonal changes . 9.Junk food or processed food can fluctuate blood sugar level in the body which is very bad for health . 10. These junk food have high salt content so can cause kidney problem like stones in Kidney . So these fast food should make minimal part of a healthy diet . I agree its very difficult to keep children away from these junk foods but one can try innovative ways to prepare healthy and delicious food at home which kids would love to eat . 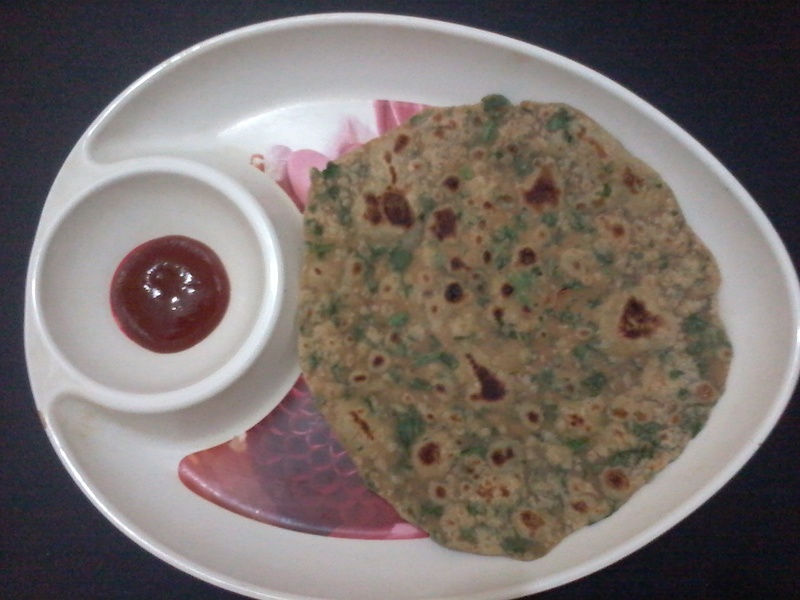 Like I prepare Palak paratha ( Spinach Paratha ) made with finely chopped spinach leaves , my kids love its taste and its a good source of fiber and iron . While preparing Pulav ( fried rice ) I add lots of vegetables in it like carrot , peas etc so that they eat vegetable this way . By little effort one can surely make their kids eat healthy food . This takes time , food habit can not be changed in a day , but keeping in mind health and nutrition one can always start and try to have a balanced diet with all essential nutrients , so to be healthy and happy .